As Alex Wiley continues rock his nationwide tour with the likes of Kembe X and Hippie Sabotage, the Chicago native has found time to collaborate with a fellow Chicago director by the name of Sebastian A. Guerra, to bring us the highly anticipated visuals for arguably two of Wiley’s fan favorites “Navigator Truck” & “Spaceship II“. To place his own spin for this shoot, Sebastian opted not to feature Wiley in his own video. Instead, he thoroughly choreographs and captures an action figure depicting Alex Wiley, first riding around in his four door truck picking up an entourage of barbie dolls, roaming California and living the dream. He then transitions into “Spaceship II“, where again we find action figure Wiley accompanied by his barbie girl, as the two explore space from the comfort of their spaceship. The videos themselves are unorthodox and something we don’t typically see from directors nowadays, but that’s what separates these visuals from most … originality. 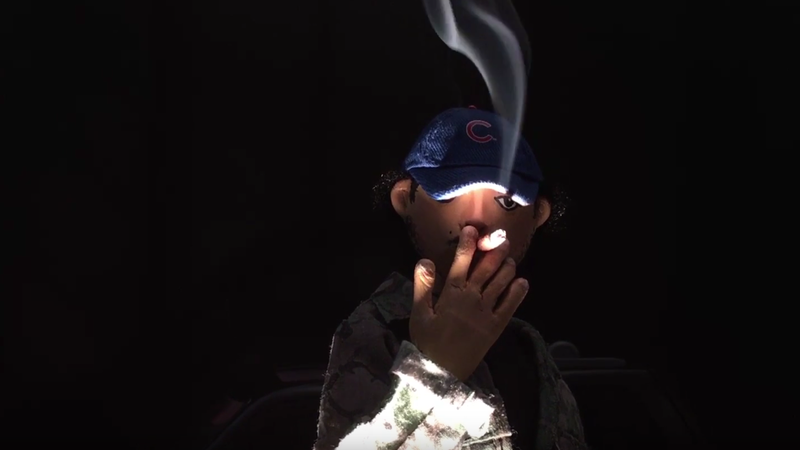 Checkout the incredibly innovative visuals for Alex Wiley’s smash hits featuring both Chance The Rapper & Calez below and let us know what you think!